Two people were arrested after a police pursuit in Escondido, an officer said Friday, but the driver remained at large. Officers tried to stop a car around 9:05 p.m. Thursday near the intersection of El Norte Parkway and Ash Street for a traffic violation, according to Escondido police Sgt. Joshua Langdon. 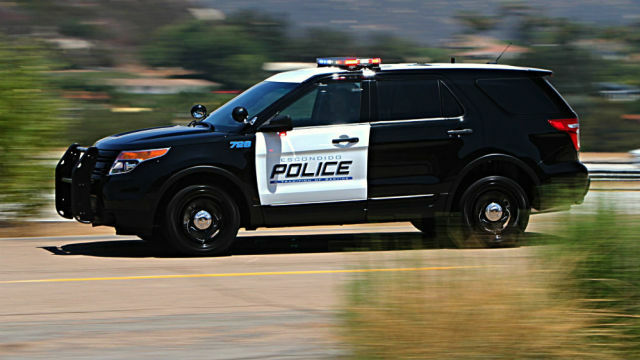 The driver wouldn’t pull over, and police followed the car for miles until the driver stopped and ditched the car in the 27000 block of North Broadway, outside Escondido city limits. Police arrested two passengers in the car for parole and weapons violations, but couldn’t find the driver, Langdon said.